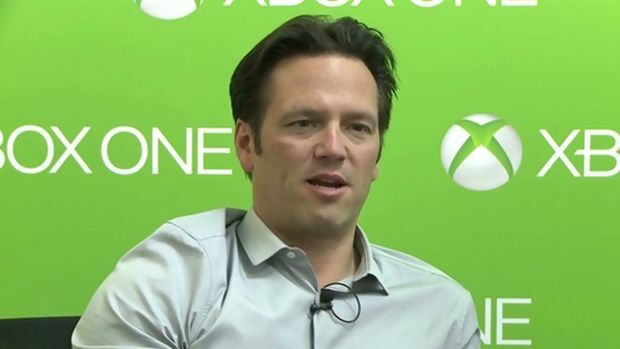 Xbox boss Phil Spencer answers to fan queries on Twitter. There is no denying the fact that ever since Phil Spencer became the big boss of Xbox, things have stabilized for Microsoft. Although they are still lagging in sales compared to the PlayStation 4, Spencer’s initiatives with new features and SKUs helped Microsoft to win the all important holiday season in 2014. As usual, he took to Twitter to answer a couple of questions from Xbox fans. First of all he revealed that they are planning to stream Xbox One games to Windows based mobile but they are currently facing issues with control and battery life. He also clarified why the Xbox One does not have keypad yet. He thinks that a lot of users use their phone for keyboard. It must be noted that he does not deny or reveals that the Xbox One might have one in the future. Having said that, it’s one of the most wanted accessories for the Xbox One. And lastly, he believes that the quick navigation feature of the Xbox 360’s dashboard was great. Let us hope they release one for the Xbox One, because in all honestly its current UI is annoyingly slow. @anonymous6262 That's our goal but there are issues to work through, control, battery etc. @Patrick42143593 @OMGitsAliA I think a lot of people just use their phone for the keyboard. @xBrikksx @aarongreenberg Quick navigation of "the blades" was a great feature.